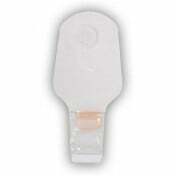 ConvaTec SUR-FIT Natura Urostomy Pouch, manufactured by ConvaTec, is a dependable bag for a two-piece ostomy system. 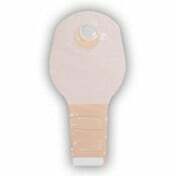 When coupled with a Natura Stomahesive Skin Barrier, this reliable urostomy pouch produces a series of detectable "clicks," which instill users with feeling confident and secure with their ostomy system. 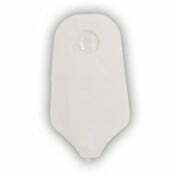 Offering an uncomplicated snap-on, snap-off design, this urostomy pouch allows wearers to easily and quickly remove the pouch without separating the skin barrier from the integument. 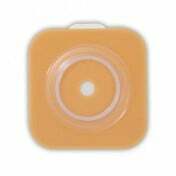 When you are ready to change the skin barrier, though, be certain to use an adhesive remover, as many individuals find it beneficial. 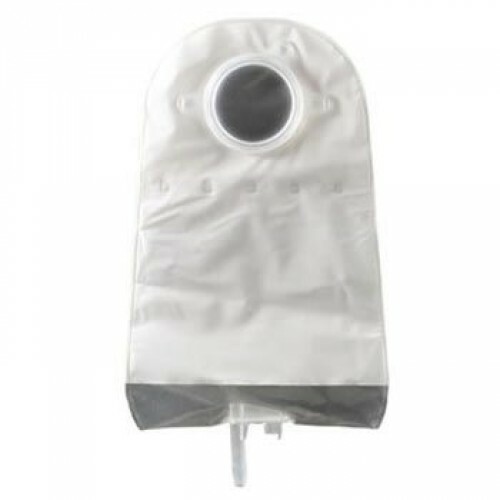 Featuring an anti-reflux valve, this pouch prevents urine from returning to the top of the pouch, specifically preventing it from reaching your stoma. 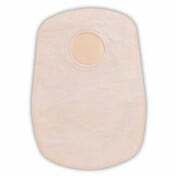 This 10 Inch SUR-FIT Natura Urostomy Pouch features a one-sided soft, fabric-like comfort panel, which functions to increase discretion. Each box two contains universal night drainage adapters, too. 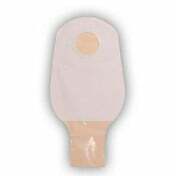 This urostomy pouch complements a wide variety of lifestyles, including day wear, nightwear, extended travel, hospital, bathing, extended wear, and travel. Order now and boost your confidence with your ostomy system today! 2 complimentary universal night drainage adapters per box. 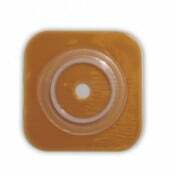 Accuseal tap with valve, which provides an easy connection to night drainage. 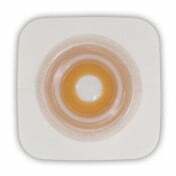 Anti-reflux valve that prevents the backflow or urine. Single-sided comfort panel for increased discretion. 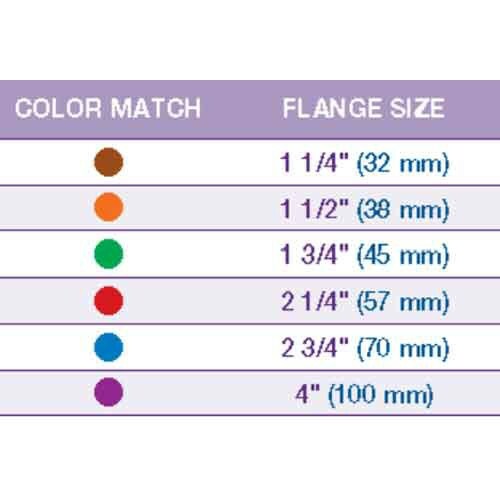 Product Numbers: 401533, 401534, 401535, 401536, and 401537. It will be really nice if I don't need anything like this but unfortunately, I do need this pouch. But also fortunately I can get this great product through this site. It is comfortable and convenient. 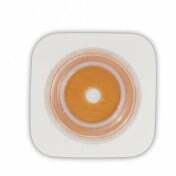 It doesn't irritate my skin at all and is pretty absorbent. I would recommend so strongly!